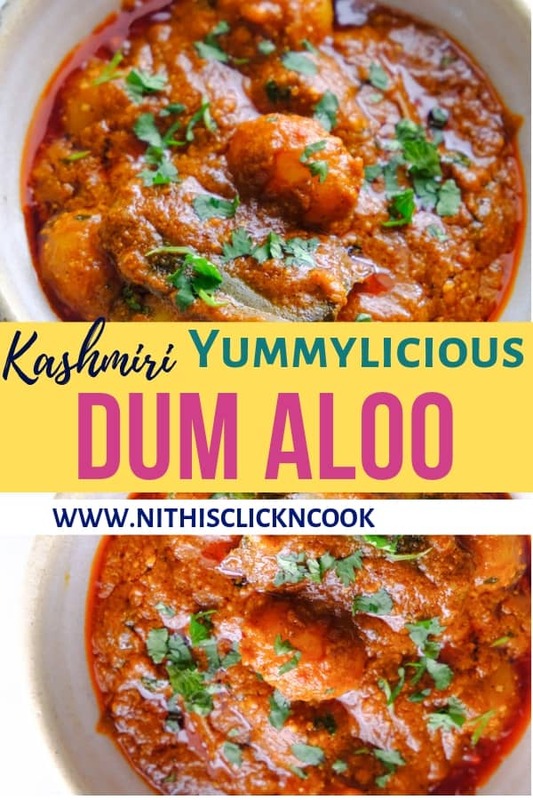 Kashmiri Dum aloo recipe is very famous recipe in Kashmiri region. 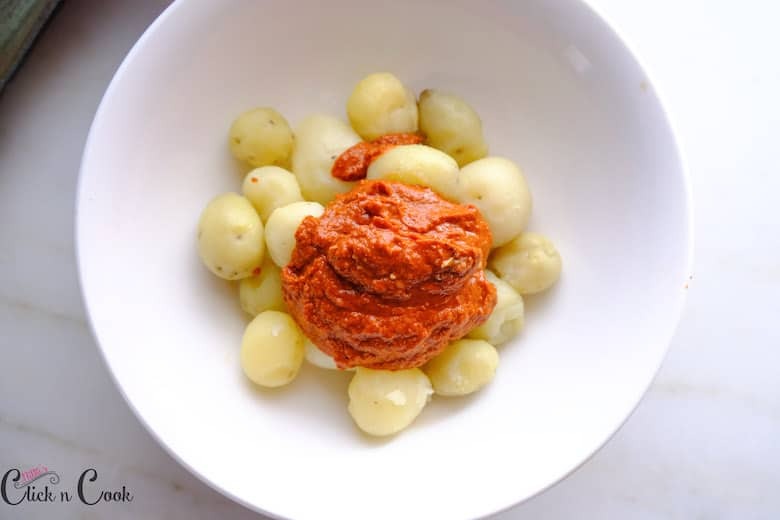 The colour of this recipe is usually the bright vibrant red colour that comes from the Kashmiri dry red chillies / badge chilli we use. 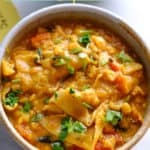 It is one of the dynamically flavourful recipe, with rich in flavour and spicy! You can also reduce the amount of dry chillies to reduce the heat. 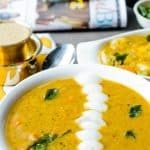 Try this Shahi Paneer and Kadai paneer for other awesome sides dishes! 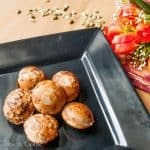 Simple and Easy: This Kashmiri dum aloo recipe is so simple and quick. 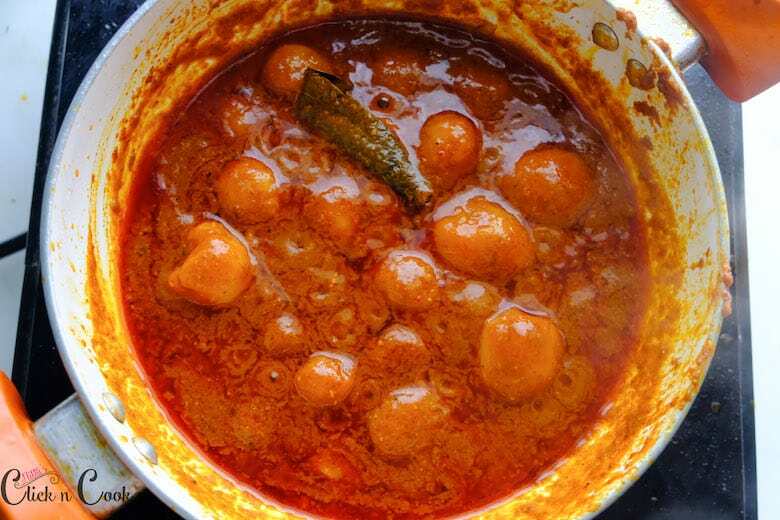 Freshly ground dum aloo masala: Is there anything better than making curry from the freshly ground masala?The flavours and the taste is always Better, Unique and Best from the freshly grounded paste. Spice-level: You can adjust the spice level as you like. Prep work: Pressure cook baby potatoes for 2 whistles until they are soft and tender. Peel the skin and keep aside. 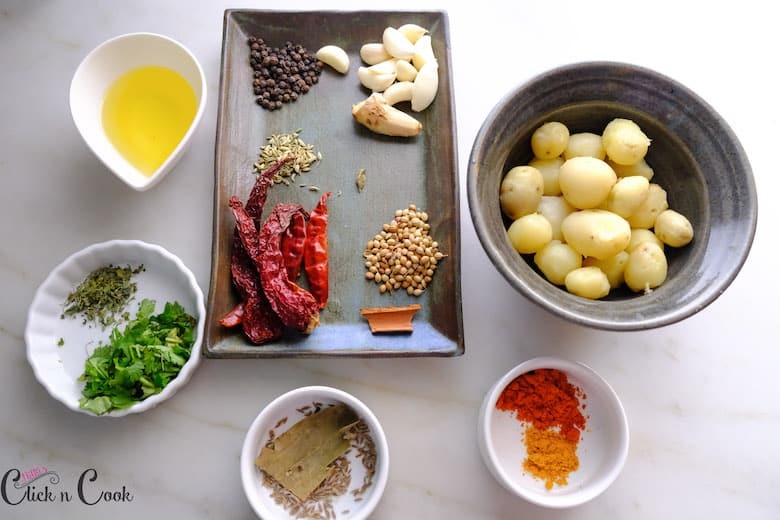 Take a blender add dry red chillies, Kashmiri chillies, garlic, ginger, peppercorns, fennel seeds, coriander seeds, cardamom, cinnamon. 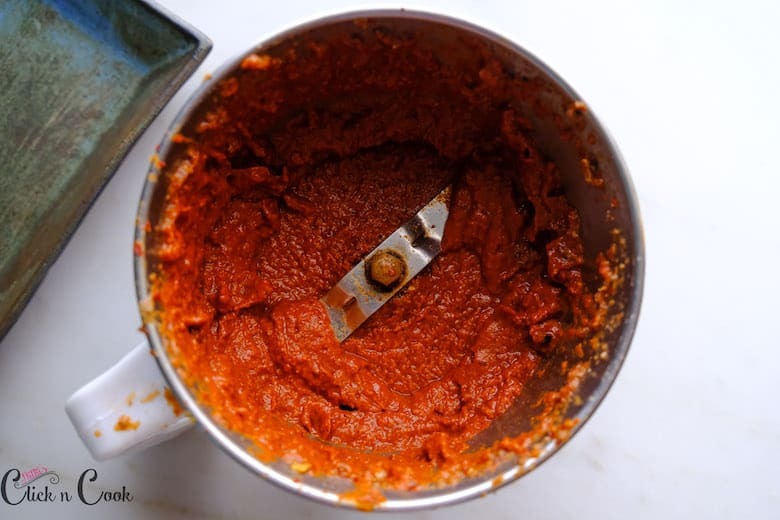 Add 1/4 cup of water and grind to a smooth paste. Add the ground paste to the boiled potatoes. Mix well, so the masalas are well coated. Let it marinate for 5 or 10 mins. 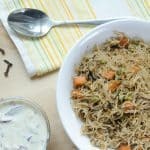 Heat up oil, add jeera and bay leaf let it sizzle for few seconds. Stir and cook for few seconds. 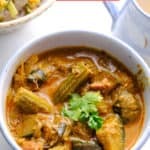 keep stirring for few minutes over a medium heat,till the raw smell of the masala leaves off. 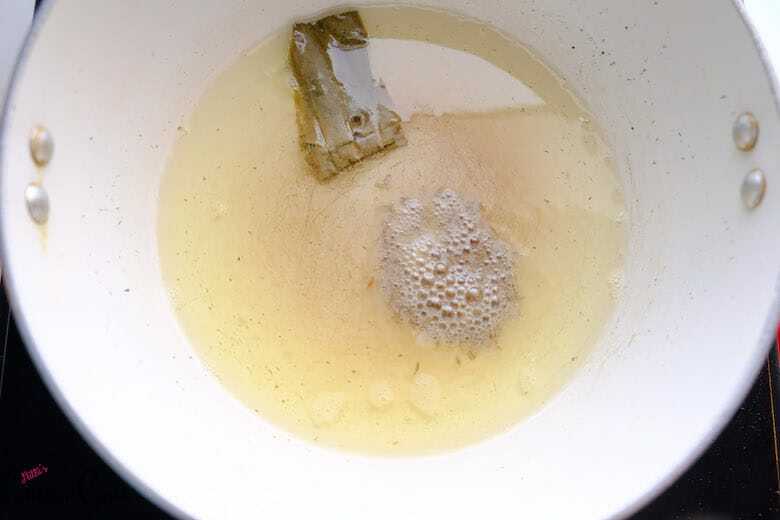 Add 1/2 cup of water, cover and cook for 5 mins, till the oil oozes out. Now bring the heat to low, add yoghurt/curd and quickly stir. Cook just for a minute. Get your baby potatoes which are firm and tender. Potatoes with discolouration on skin should be omitted. Yoghurt/curd has to be fresh and full fat to get the nice creamy texture, As soon as you add the curd mix it quickly. 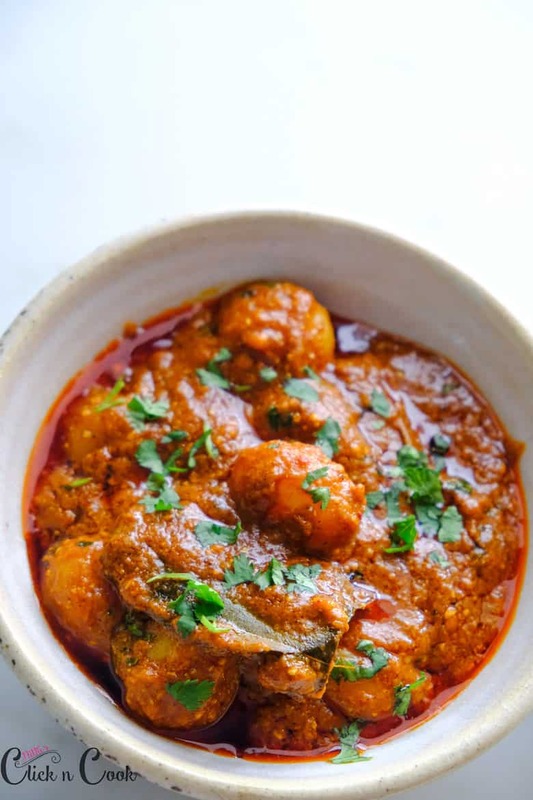 Tomato: You can add 1 finely chopped tomato in oil and saute that gives more tastier dum aloo. Adding tomato also reduces heat. 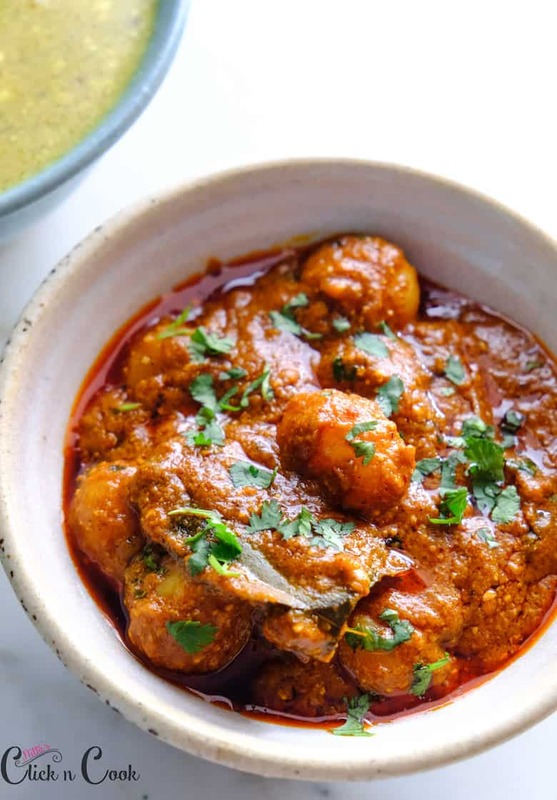 Mustard oil: Traditionally dum aloo is made using mustard oil, that gives some distinct flavour. 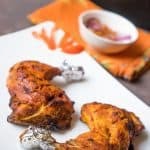 You can make this recipe using mustard oil. How do you serve dum aloo? 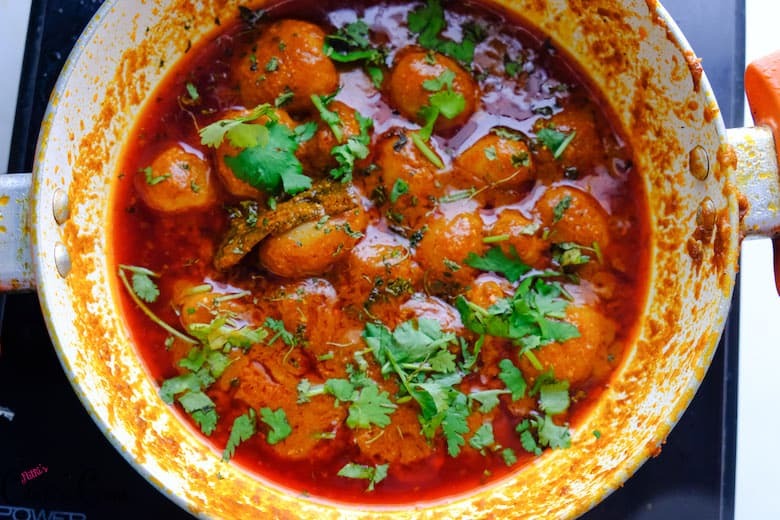 Dum aloo can be served with Roti, naan bread, steamed rice or any flavoured rice. 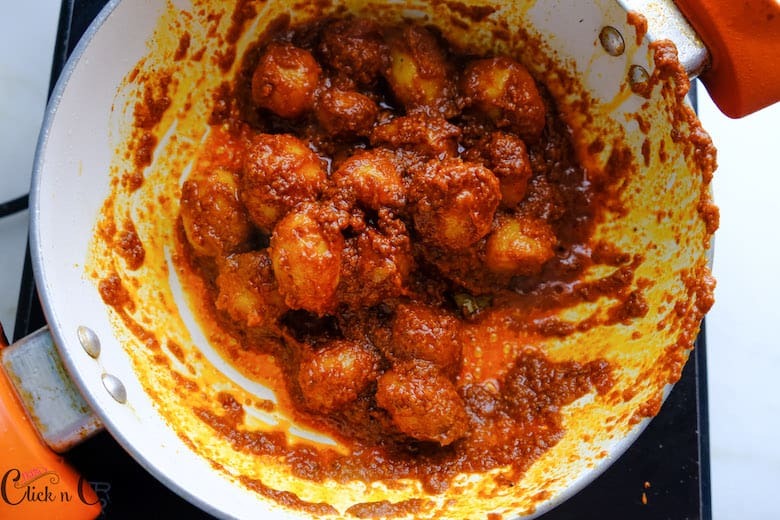 How long can you store Dum aloo in refrigerator? 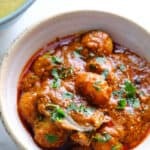 You can store dum aloo in refrigerator for 3 to 4 days. 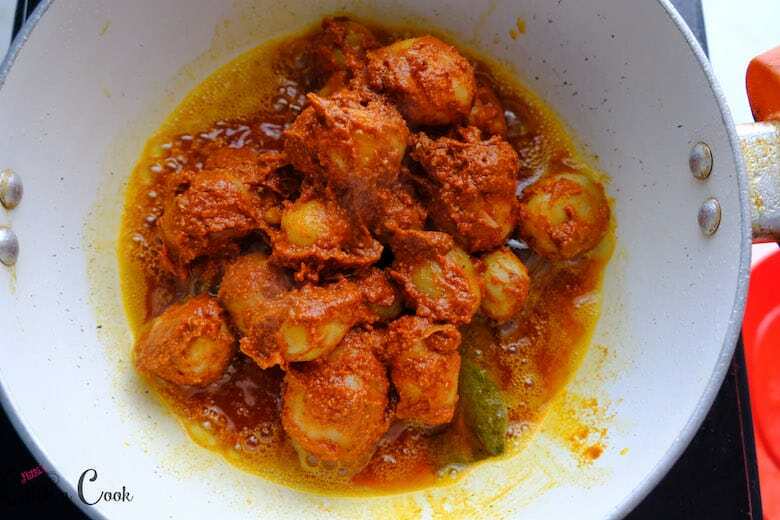 Lusciously creamy, fresh, vibrant in colour, super spicy Kashmiri Dum aloo Recipe with layers of fabulous flavour. 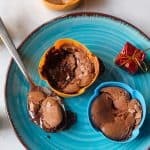 SO EASY, comforting! 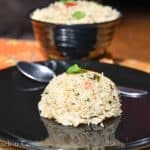 Pairs amazingly well with anything and on your table in less than 30 mins! 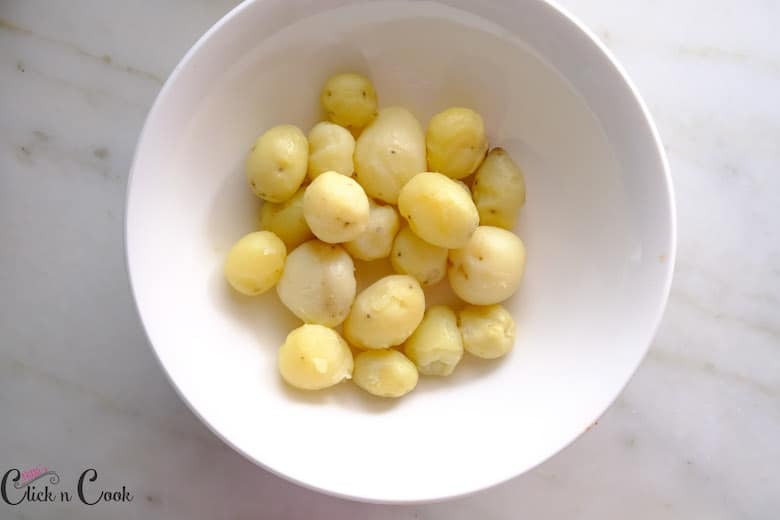 Pressure cook baby potatoes for 2 whistles until they are soft and tender. Peel the skin and keep aside. 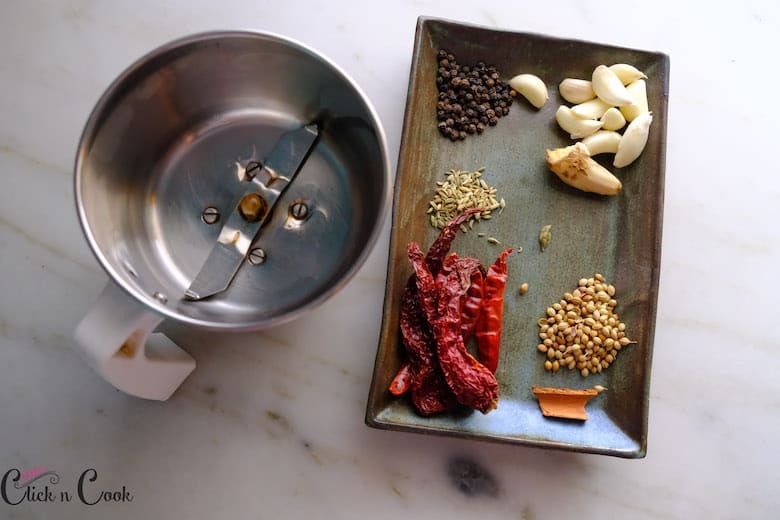 Take a blender to add dry red chilies, Kashmiri chilies, garlic, ginger, peppercorns, fennel seeds, coriander seeds, cardamom, cinnamon. 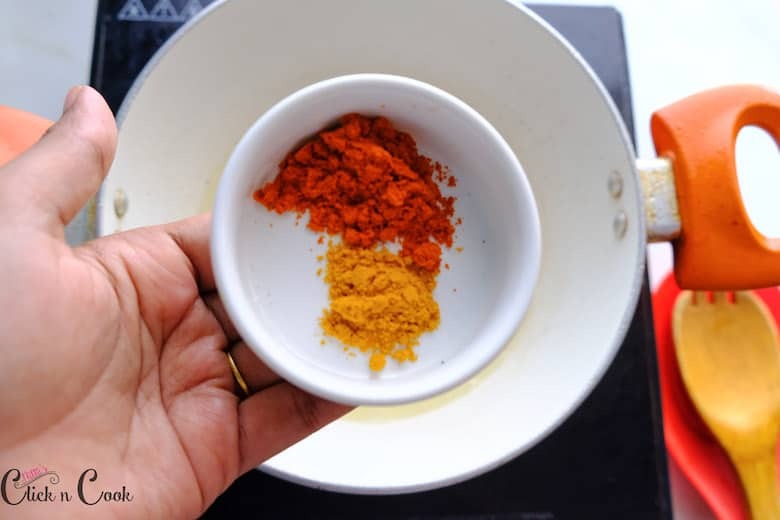 Mix well, so the masalas are well coated. Let it marinate for 5 or10 mins. 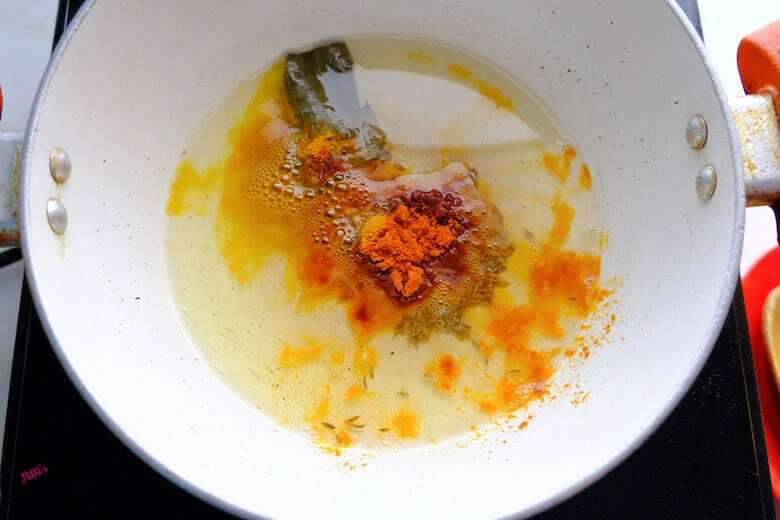 Heat up oil, add jeera and bay leaflet it sizzles for few seconds. Add marinated potatoes and keep stirring for few minutes over medium heat, till the raw smell of the masala leaves off. 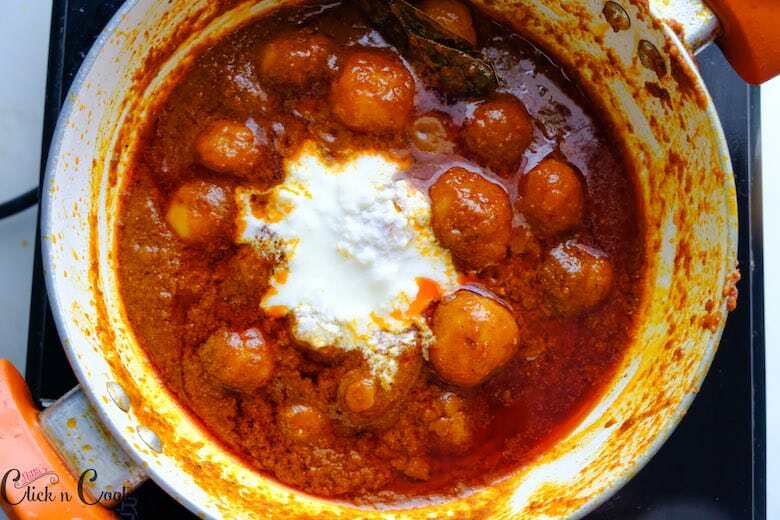 Now bring the heat to low, add yogurt/curd and quickly stir. Cook just for a minute. 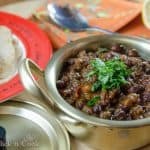 Sprinkle some finely chopped coriander leaves and crushed Kasuri methi leaves. 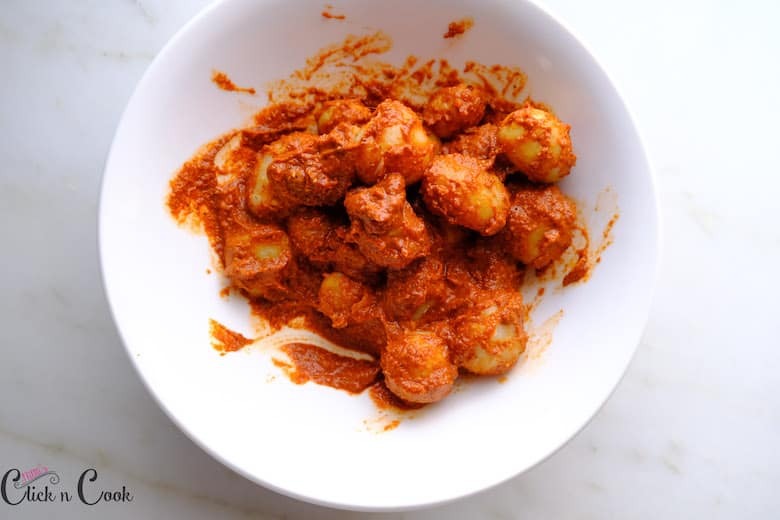 Tomato: You can add 1 finely chopped tomato in oil and saute that gives more tasty dum aloo. Adding tomato also reduces heat. 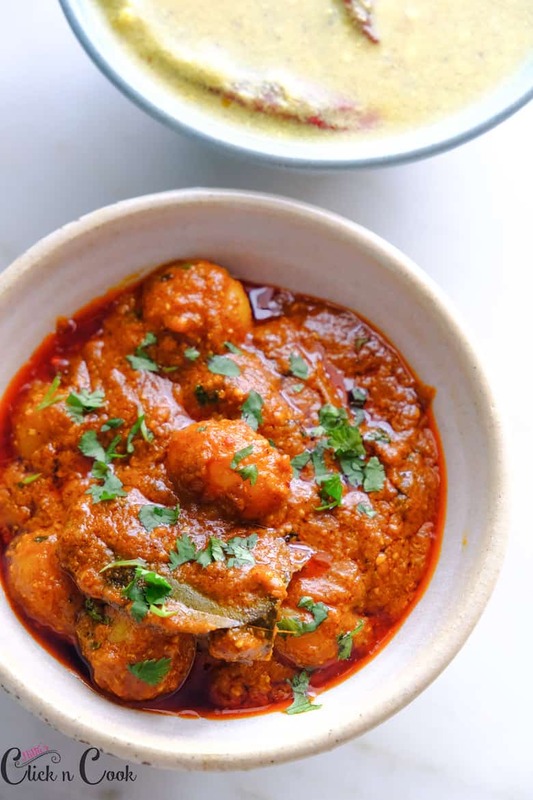 Mustard oil: Traditionally dum aloo is made using mustard oil, that gives some distinct flavour.